What's Galentine's Day? This is actually the first I've heard of it. I don't watch much TV (especially back when this was coined), but a newsflash just came across my phone in an email from Huff Post Women. I guess I may be the only one who doesn't know what Galentine's day is. As you may have already guessed (of course assuming you didn't know) It's a day for us girls to just hang out. It's Ladies Celebrating Ladies and one of the best forms of relationship building for women. 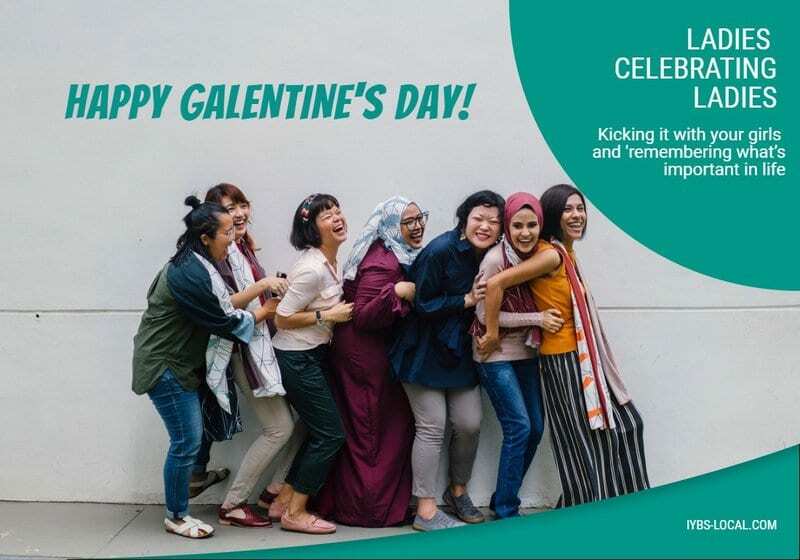 As per this article, "Feb. 13 is Galentine’s Day, an occasion for women to celebrate their female friendships in the style of Leslie Knope. (If you haven’t seen that “Parks and Recreation” episode, well, it’s the best Galentine’s gift you could receive.)". Who needs a day for that? Guess what, if you're a woman and a business owner with or without a family to take care of, your days are pretty full. It's going to take a little effort to gather your gal pals together to celebrate each other. Make it fun! Add gift giving if you want. Here are some interesting ( and I do mean "interesting") ideas for gift giving on Galentine's Day. An article in Huffington Post states that "What we need more than validation of our romantic relationships is reinforcement of our platonic ones." This is a great day to add to your planner. Make it a yearly event. I've been holed up in my office for days on end. I often think about just giving them a call to say "Hi", but time passes and that moment just never comes around. I don't even know if my girlfriends remember who I am! 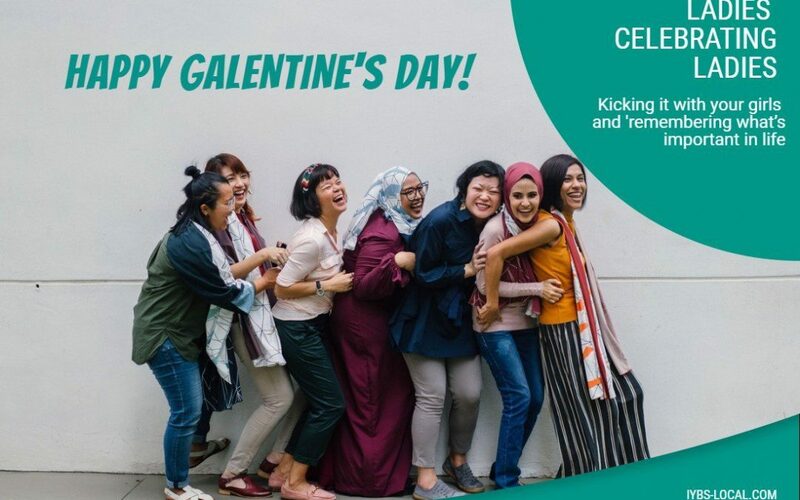 So this year, on February 13th, I'm going to make it a point to gather my woman warrior gal pals for our very own play date on Galentine's Day. Then we'll make it a yearly habit. Want to come? I'll let you know where we will be hangin' out!